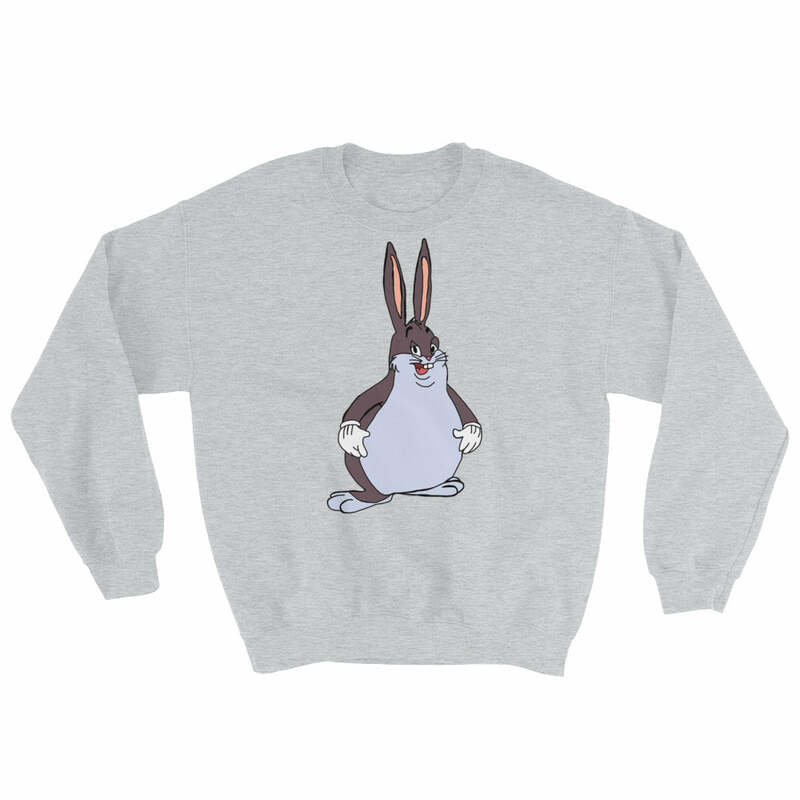 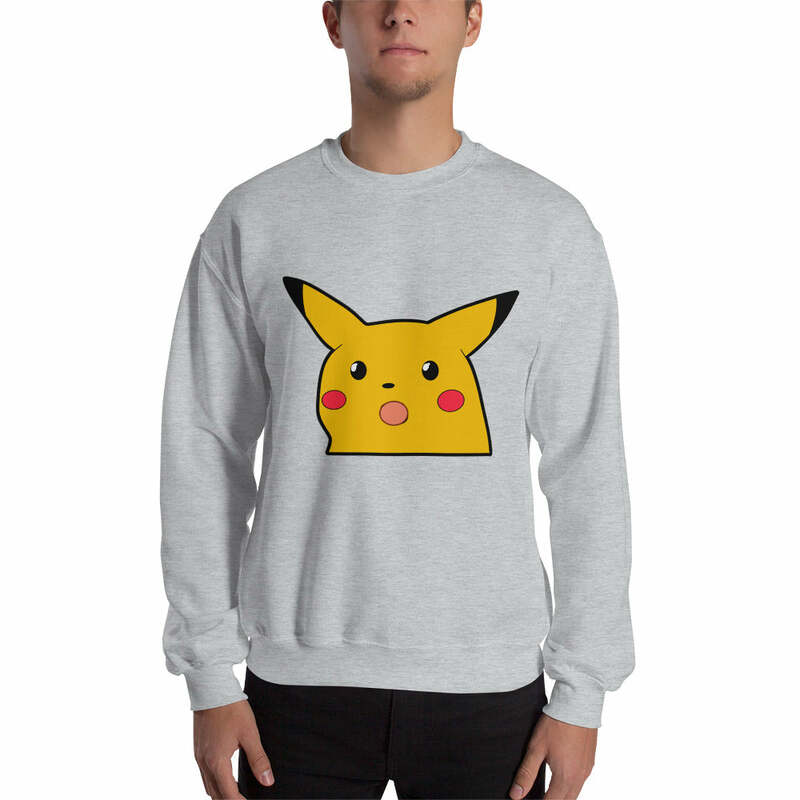 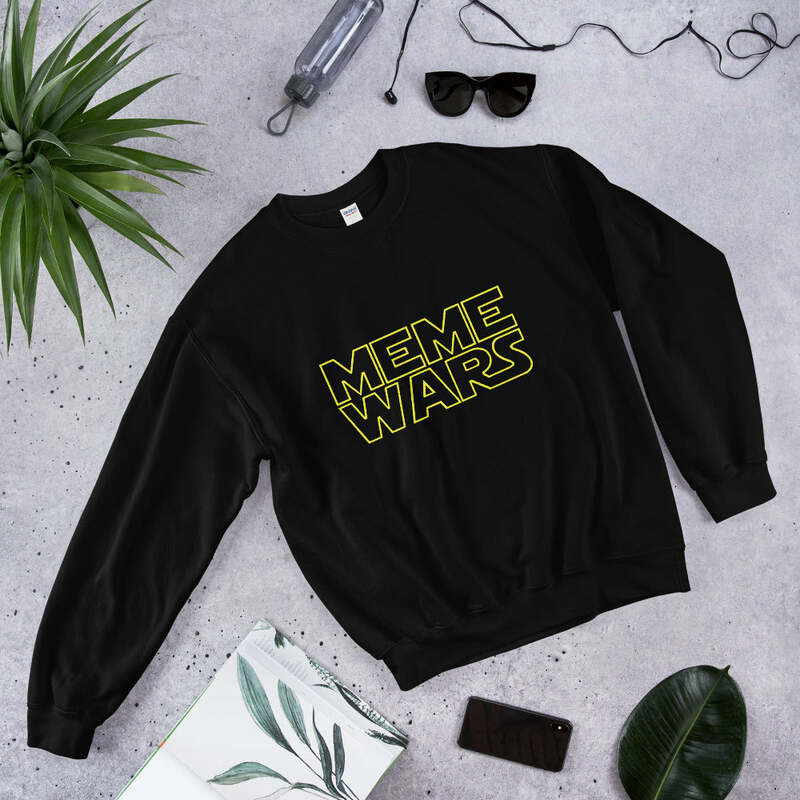 Meme, Crossover, and One: When you're not sure what meme to use so you just use them all in one meme This is an illegal But outstanding move and that's a fact Is this a crossover episode? 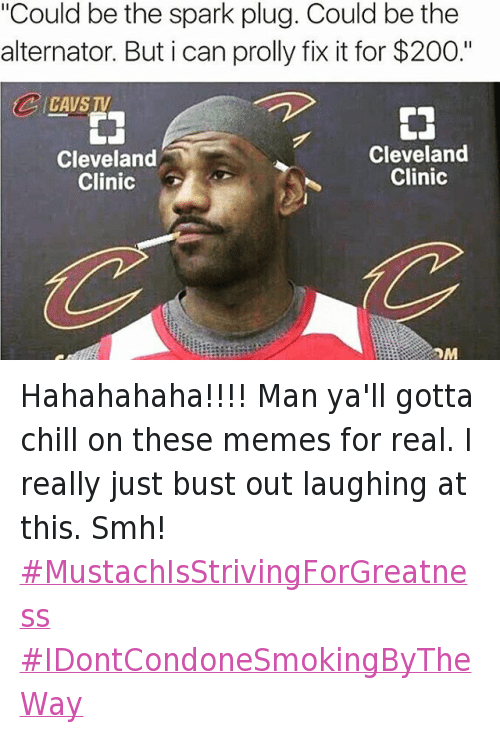 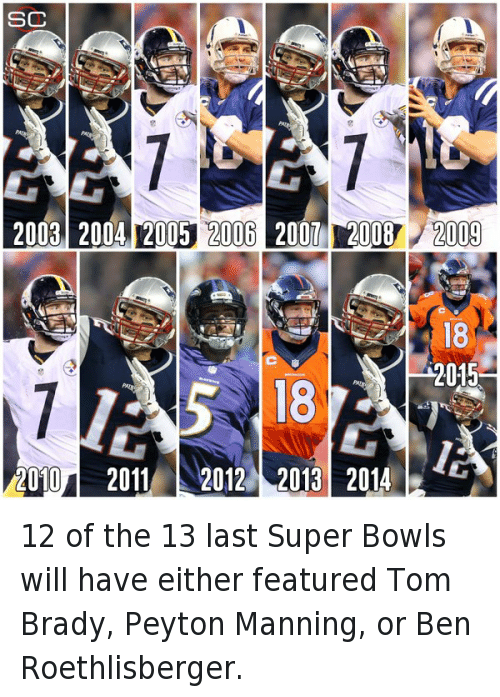 Meme, Memes, and Mind: This meme? 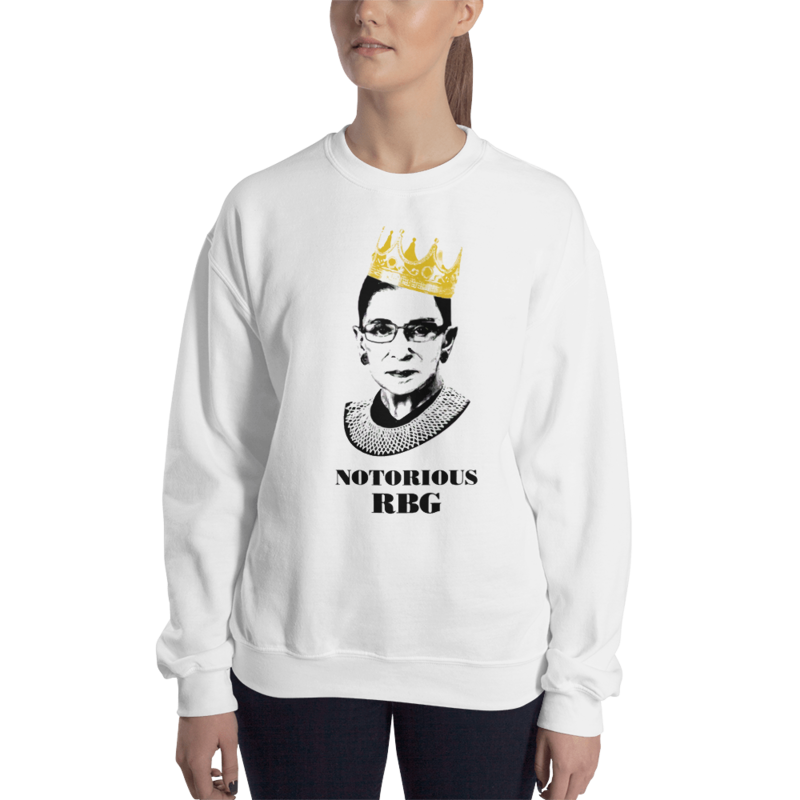 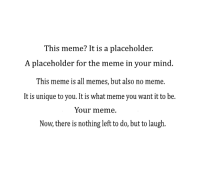 It is a placeholder. A placeholder for the meme in your mind This meme is all memes, but also no meme. 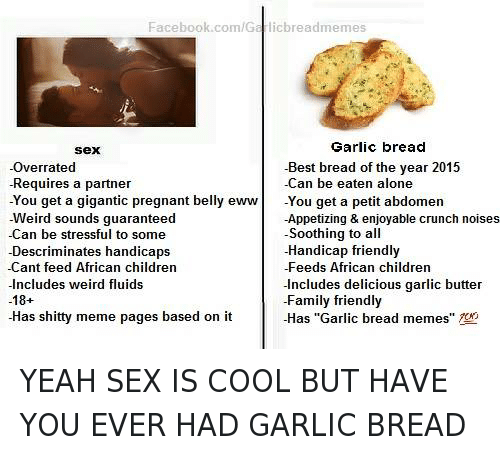 It is unique to you. 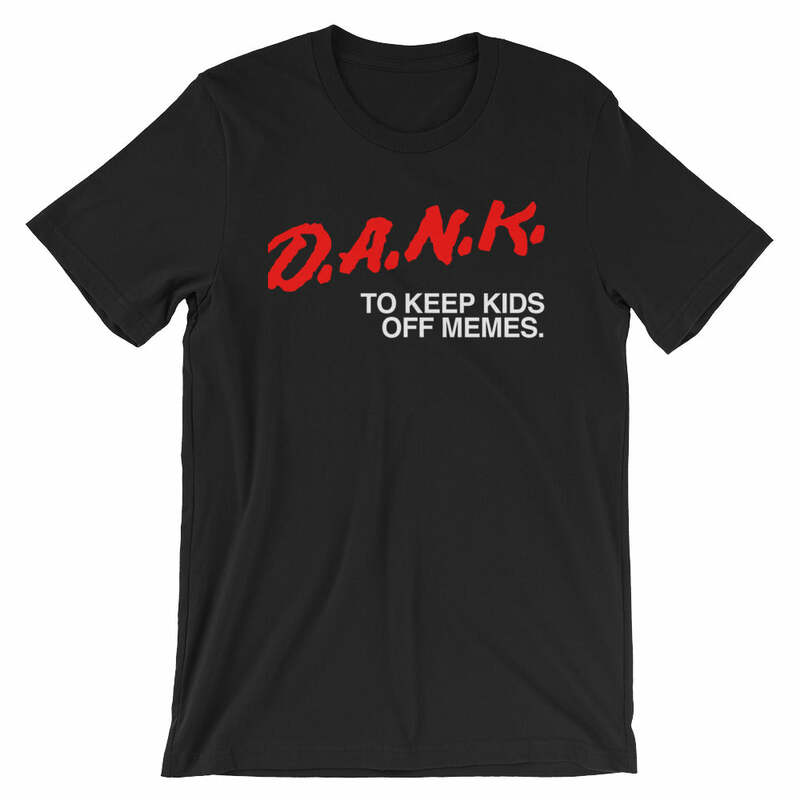 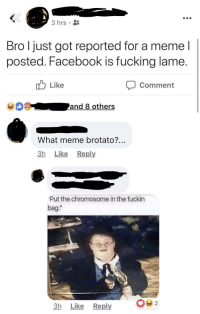 It is what meme you want it to be. 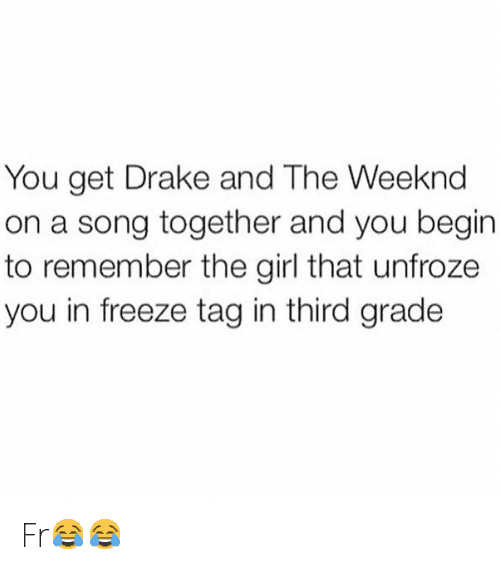 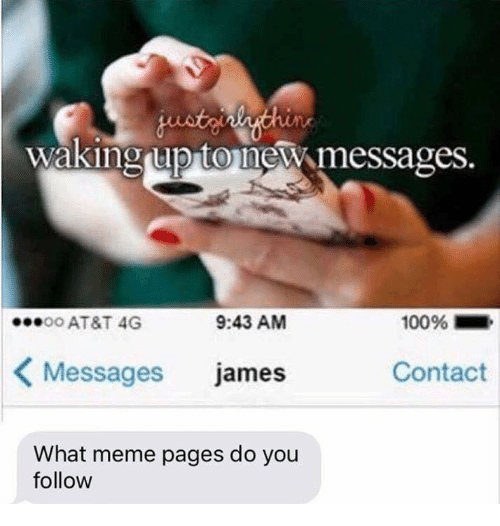 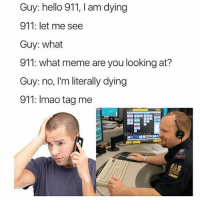 Your meme. 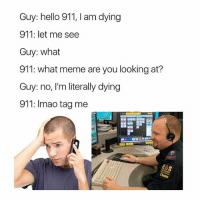 Now, there is nothing left to do, but to laugh. 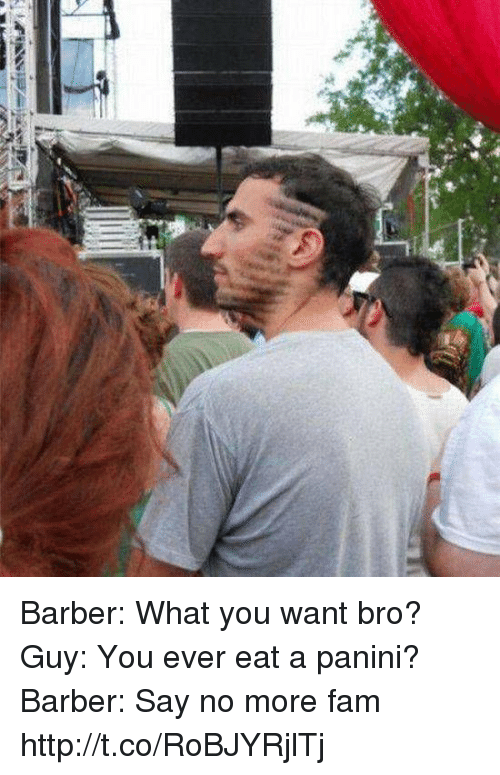 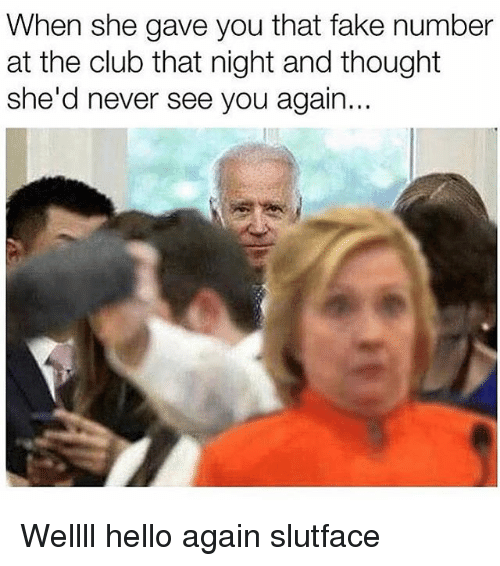 Hello, Huh, and Lmao: Guy: "Hello 911? 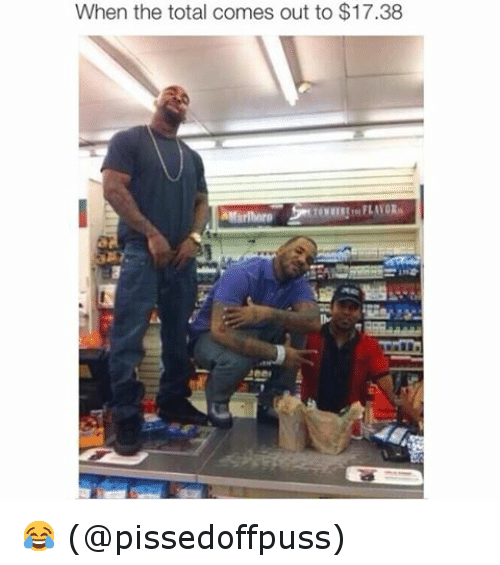 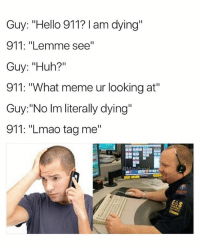 I am dying" 911: "Lemme see" Guy: "Huh?" 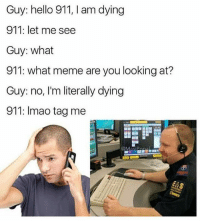 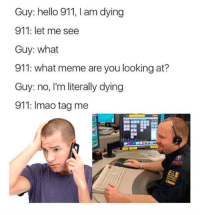 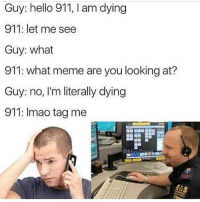 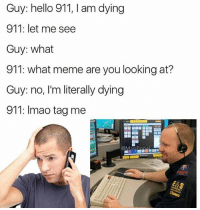 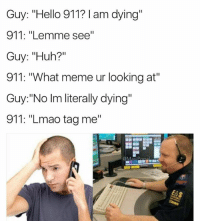 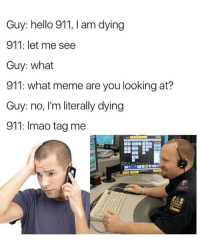 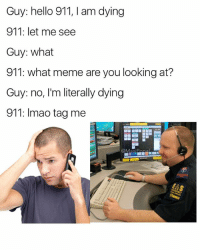 911: "What meme ur looking at" Guy:"No Im literally dying" 911: "Lmao tag me"